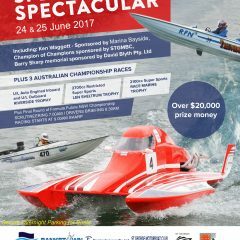 Its less than two weeks to go until the June 2017 Speedboat Spectacular. Early bird entries have now closed but if you are attending please let us know, especially if you are bringing large vehicles or transporters so that we can arrange suitable parking. 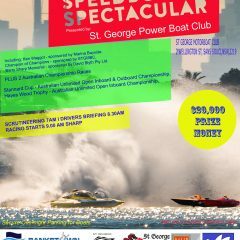 Just a reminder that the $100 early bird rate for entry to the June 2017 Speedboat Spectacular closes on Monday 12 June 2017.